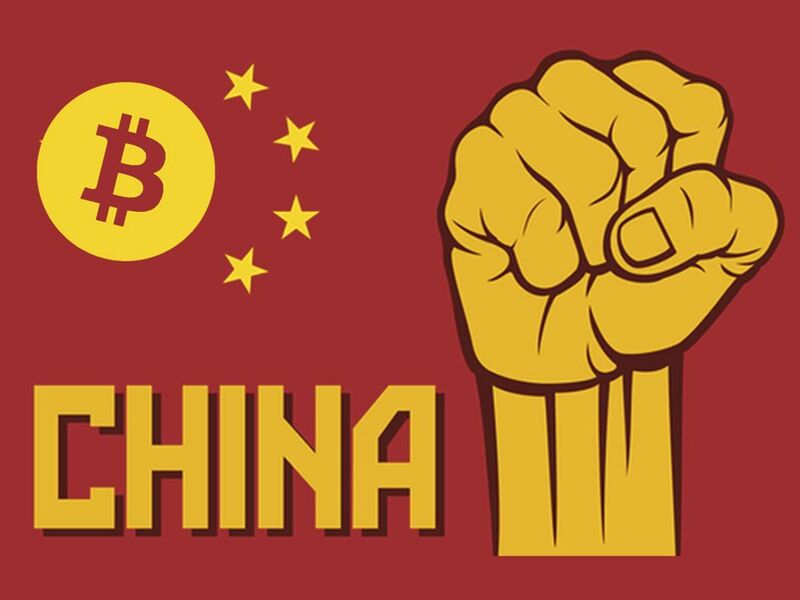 We recently saw China make a huge move against Cryptocurrencies. They are in the process of banning Bitcoin from being traded on exchanges. By why would they do this?